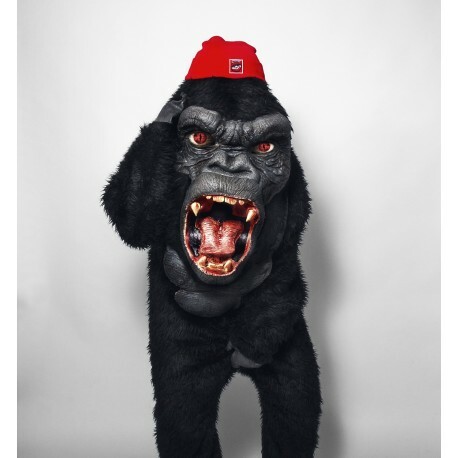 Men's T-shirt BeatSolčy with logo on the chest. On the back side is the logo Una vita, una familia. 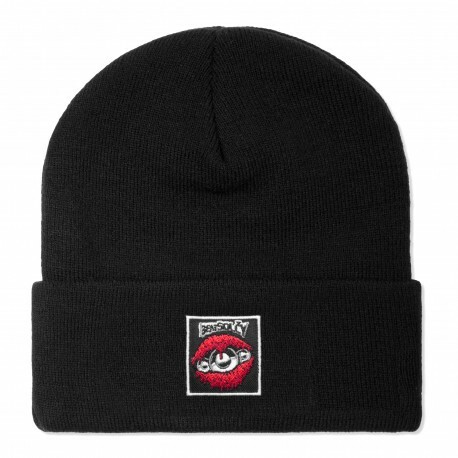 Beanie from collection of talented beatboxer Beatsolčy in black version with patch. Women's T-shirt BeatSolčy with logo on the chest. On the back side is the logoUna vita, una familia. 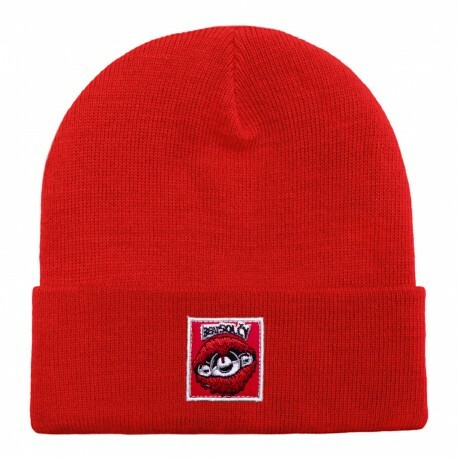 Beanie from collection of talented beatboxer Beatsolčy in red version with patch.